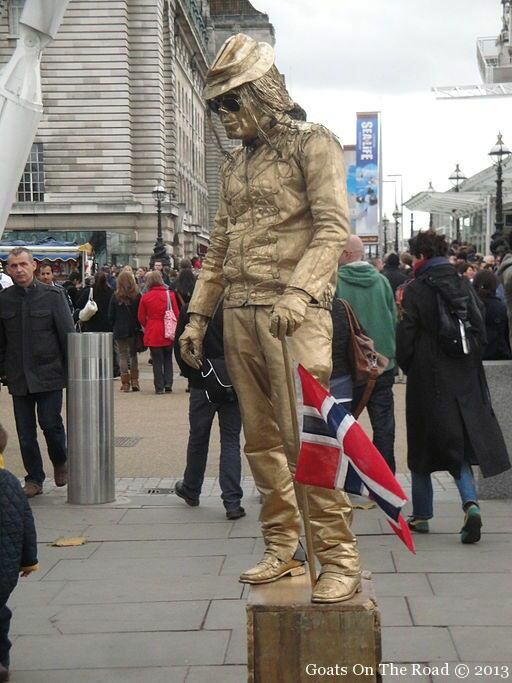 London is a notoriously expensive city, but you don’t have to break the bank when visiting here! There is plenty to do for free in London. We always travel on a budget, but when we arrive in cities, it’s often hard to keep the wallet thick and happy. This is why we’ve compiled this list of 5 ways to keep your wallet happy while in London. 1. 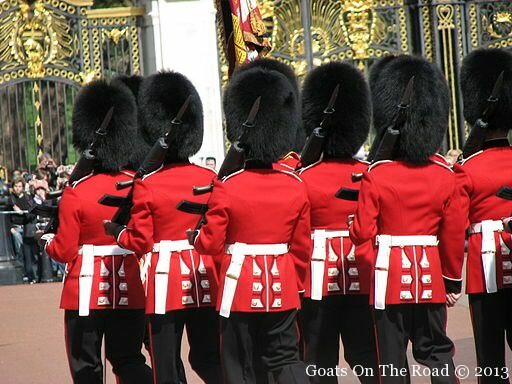 Watch The Changing Of The Guard: This is the quintessential London experience and best of all, it’s free! Watching the Queen’s guards ceremoniously stomp from one end of Buckingham Palace to the other, to the tune of the Guards Band will remain in your memory for years to come. 2. Rent An Apartment: We stayed with friends while in London, partly because the cost of hostels and hotels was just too high. 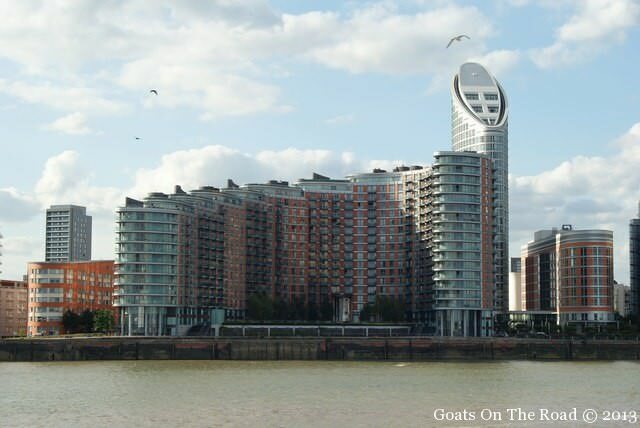 We’ve only recently found great deals on studio apartments that could really save some cash on long-term visits to the city. If you’re going to be in London for a while, why not rent an apartment on your own or with a couple of friends and really cut down the expenses. That way you can also self-cater and shave some pounds off of the food costs for your trip. 3. Watch A Street Performance: A great way to get to know a city is to just sit in a park and people watch. Well there’s possibly no better place to do this than in Covent Garden Market, London, because the people actually perform for you! Anything from mimes and contortionists to artists and bands perform here every day. The best time to catch them is on the weekends along the South Bank. 4. 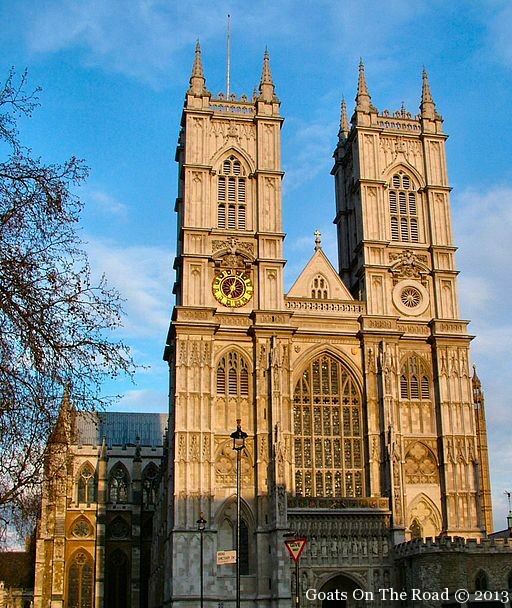 Visit The Westminster Abbey: Now this is a hard one because this stunning church does charge visitors for entrance, but never charges those who wish to worship there. So if you don’t mind leaving behind your camera (not too many people worship with a DSLR around their necks) then you can check out this amazing church for free. If you can time your visit for the Evensong (5pm on Mondays, Tuesdays, Thursdays, and Fridays, plus at 3pm on Saturdays and Sundays) then you won’t be disappointed by this magnificent choir. 5. Eat At Wetherspoon Pub: Okay so it’s not free, but it’s not easy to find a free meal anywhere, let alone in London. The Wetherspoon Pub is extremely good value however and there’s one right near the London Tower Bridge so you can visit the iconic landmark and then pop in for a pint… just like the locals do! Of course it’s not always easy staying in budget when you visit London, but these are 5 ways to help keep costs down. There are so many things to do in London that cost money, but there are just as many that you can do for free. The best way to spend your days here is to just walk around and take in the sights. These are the sights that you’ve seen in movies and on television for your whole life and it’s such a pleasure to see them all in person. Surely There’s More To Do In London On The Cheap?! Leave a comment below with your favourite pound savers!